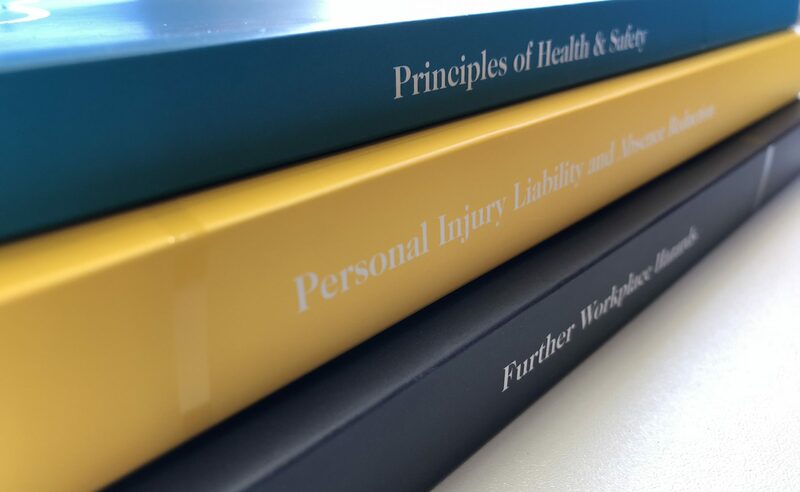 Whether it’s one of our Certificates or our Diploma, it’s only natural that you want to know how much of your valuable time you’ll have to commit to studying to become the best health and safety practitioner you can possibly be. That’s why you’ve chosen NCRQ, after all. One of the benefits of studying with NCRQ is that there is no simple answer to your question. The learning style we have developed is unique in the world of health and safety. Choosing to focus on self-directed and discovery learning, as well as being as flexible as possible around you and your schedule, means that each student will complete their qualification at a timescale suited to them. What we can do, however, is offer some general guidelines to give you an idea of how long you can expect to enjoy your studies with NCRQ. How long will it take me to complete each assessment? For starters, we have a rough guide to the number of study hours we would typically expect you to commit to completing each assessment, and how long you will be given to submit these from the day you request it. These can be found under the ‘Assessment and Certification’ tab on each of the qualification pages on our website. Don’t forget that you only need to request an assignment when you feel ready to tackle it. Right up until the moment you hit that ‘request’ button you can reap the benefits of having expert support from your personal tutor; all of NCRQ’s tutors have significant experience in the health and safety industry – they really do know what they’re talking about! After requesting, you can still contact your tutor but they can’t check your work or answer any assessment-specific questions. Each assignment carries a generous completion period, varying from 2 to 6 weeks – no two-hour-long exams here! Our assessment strategy reflects how a health and safety practitioner would carry out a task in real life, rather than testing your recital of information in a short period of time. 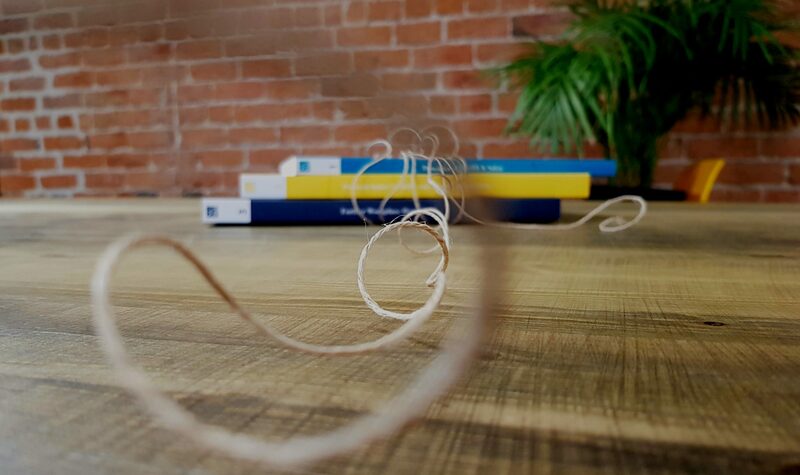 We recommend taking the time to really digest the contents of the workbooks before you get stuck in to your assessments. You may find that you are ready to submit your assessment much more quickly than the timeframe given – fantastic! Before you submit, go back over your work to double check it’s the best it can be; try to reach for that merit or distinction grade. You can now continue onward towards the next assessment. Or, you could even take a breather and relax for a little while – you deserve it! What about the whole qualification, then? If you’re completing one of our Certificates, we require this to be completed within 18 months from the date of your enrolment. For most students, this is more than sufficient. The average completion time for our Certificate in Applied Health and Safety is less than six months, with 80% of students completing it in less than nine months. 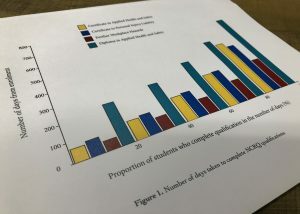 Similarly, the NCRQ Diploma has a required completion time of 36 months, yet on average our students fly through it in around one year of study, with 80% of students completing it in 18 months or less. If you do find the qualification is taking longer than expected, don’t worry. 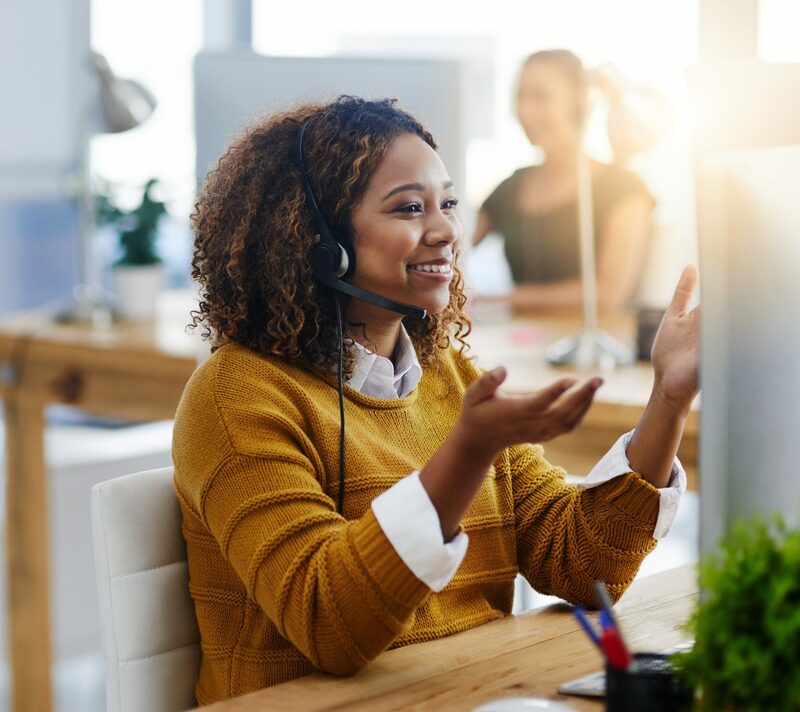 Get in touch with our support team at support@ncrq.org.uk and they can advise you on the steps you can take – if you do go over the allotted time there is a reinstatement option that you can take to give yourself a little bit longer if you need it. It’s very important to remember that it’s a marathon and not a sprint. Each student works at their own pace, and has their own commitments that exist outside of their cutting-edge NCRQ qualification. We understand this and we hope that you do too! Whilst NCRQ qualifications are at the tip-top of the industry (in our humble opinion), there’s no one-size-fits-all when it comes to how long it will take you to complete your qualification – it has to be the right approach for you, and we’re here to support you every step of the way.